START YOUR INTRO MONTH NOW! We create a community where anyone, no matter your ability, feels safe and inspired to heal and strengthen your body and mind. Our studios are positive, welcoming and challenge you to live your best life. 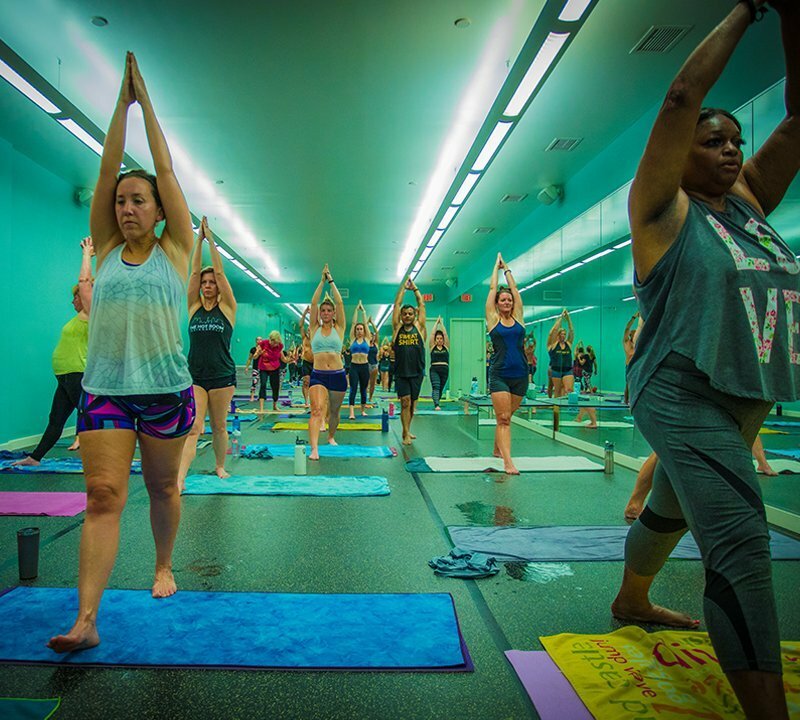 A year has gone by and Linda can confidently say Original Hot Yoga helped her find relief when she was experiencing chronic pain due to osteoporosis and a broken back. Her former active lifestyle was nonexistent. Linda discovered hot yoga was the answer to her recovery. 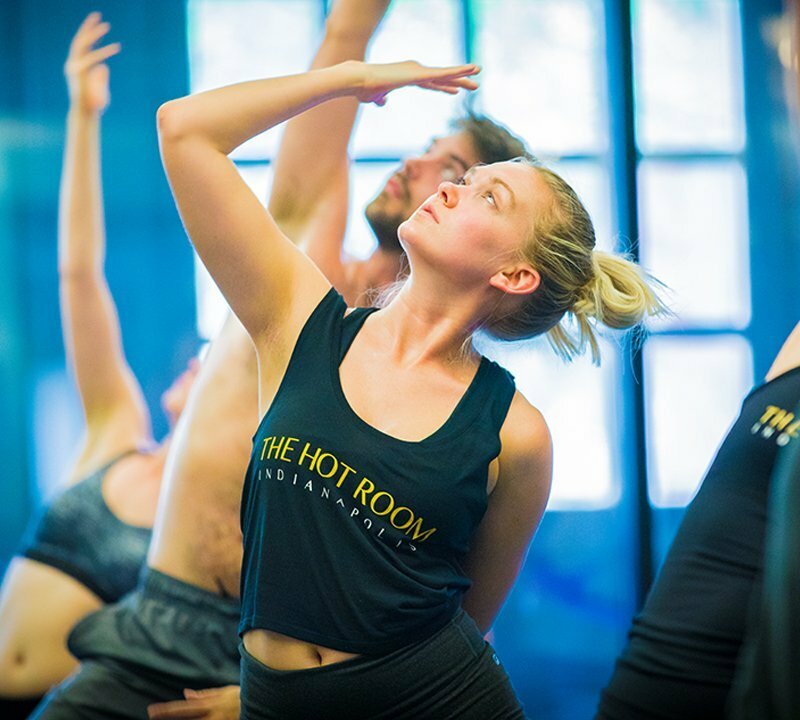 We offer over 30 Bikram-inspired original hot yoga classes every week in addition to Hot Power Vinyasa and Inferno Hot Pilates and yin yoga classes. Our schedule includes 45, 60, 75 and 90 minute classes to meet the needs of your busy schedule. 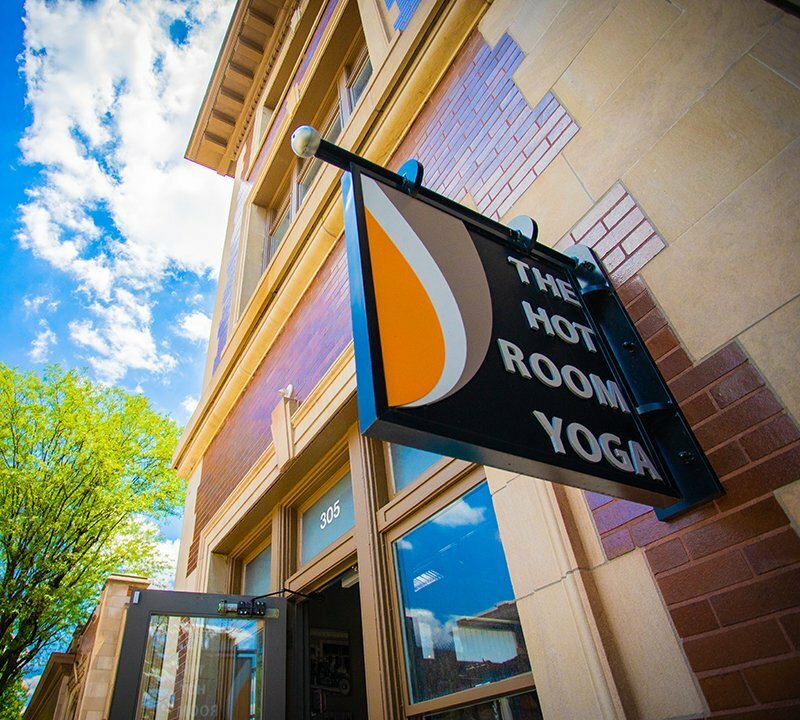 Our state of the art studios were purposely built with your comfort and yoga practice in mind. We have two studios conveniently located just north of the Fashion Mall off Interstate 465 and Keystone and in the heart of Downtown Indy. We love new students who have never practiced yoga before! Your first class will challenging, but it will be worth it! Come into class with an open mind and heart. With patience and practice you’ll soon feel right at home. We are so happy you are here. Our new students take advantage of our awesome introductory special – only $39 for 30 days of unlimited classes.